Today’s health IT leaders can deliver a wide range of solutions that support all aspects of a healthcare organization, from daily operations to point-of-care services. 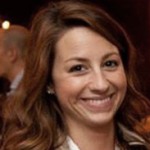 They are not just delivering services; they are helping healthcare organizations solve their most pressing problems. In some cases, those problems have ramifications that extend far beyond the walls of a given healthcare provider. Health IT leaders are helping to shape federal, state and local response to numerous health crises, from opioid abuse to outbreaks of E. coli and salmonella. 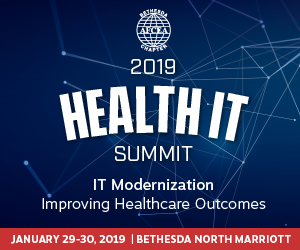 When AFCEA Bethesda convenes its Health IT Summit on January 29th and January 30th, the focus will be clear: It’s not about developing better technology, it’s about delivering better healthcare outcomes. The Health IT Summit will bring together more than 1,000 senior executives and IT professionals from across industry and government to explore strategies for leveraging a new generation of technology and tactics to deliver on the promise of health IT. The event will tackle many technology issues, from cloud and digital services to security and artificial intelligence. But those discussions will be driven by an overarching concern with how technology can improve the management and delivery of healthcare services. 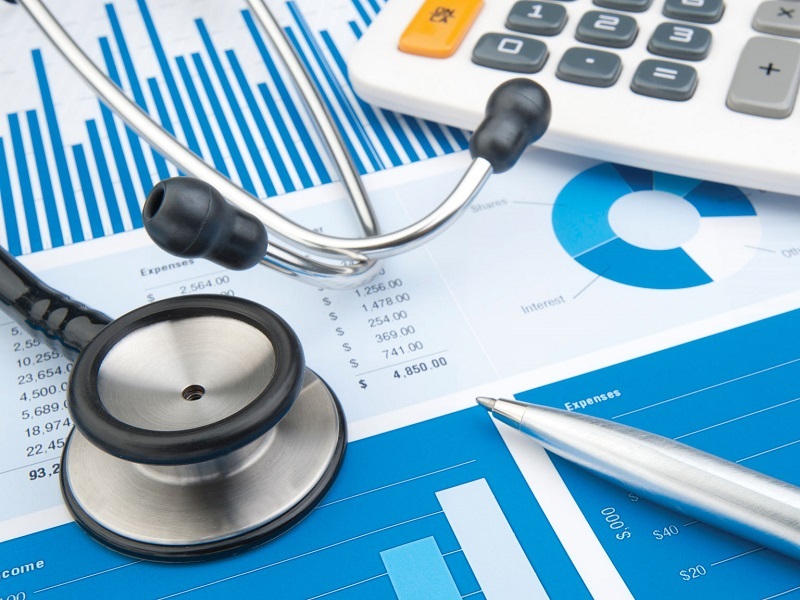 This focus reflects the growing maturity of the health IT field. For many years, health IT initiatives were concerned primarily with underlying technical issues around the deployment and management of systems and services—questions about standards, processes and best practices. The timing couldn’t be better. With the government-wide push for IT modernization, federal health agencies have a unique opportunity to lay a new foundation for future health IT initiatives. This event is designed to support those efforts. Each day, keynote speakers will frame the discussion by highlighting key initiatives and issues that are driving health IT efforts across government. Then plenary and breakout sessions will dive into technology, policy and management strategies that can support those efforts. Four breakout sessions will look at the modernization efforts at leading health agencies: The Department of Health and Human Services, the Centers for Medicare and Medicaid Services, the Department of Veterans Affairs and the Defense Health Agency. Another four breakout sessions will focus on recent technology developments in the areas of cybersecurity, health analytics, AI and machine learning, and digital innovations. A dinner program on January 29th (separate registration required) will feature a keynote speaker and panel of subject matter experts discussing how health IT is helping to tackle the biggest issues of the day. The Health IT Summit is the largest health IT event in the Washington, D.C. area. But this year it will be bigger than ever. In the past, the summit ran just one day. But with the demand for more sessions and more networking opportunities, AFCEA Bethesda has expanded the program to a second day. You don’t want to miss this event. Visit the Health IT Summit home page to see the full agenda and other event details. Or click here to register now.